Our rollback fleet are on the highways of your city, state, and region every day. 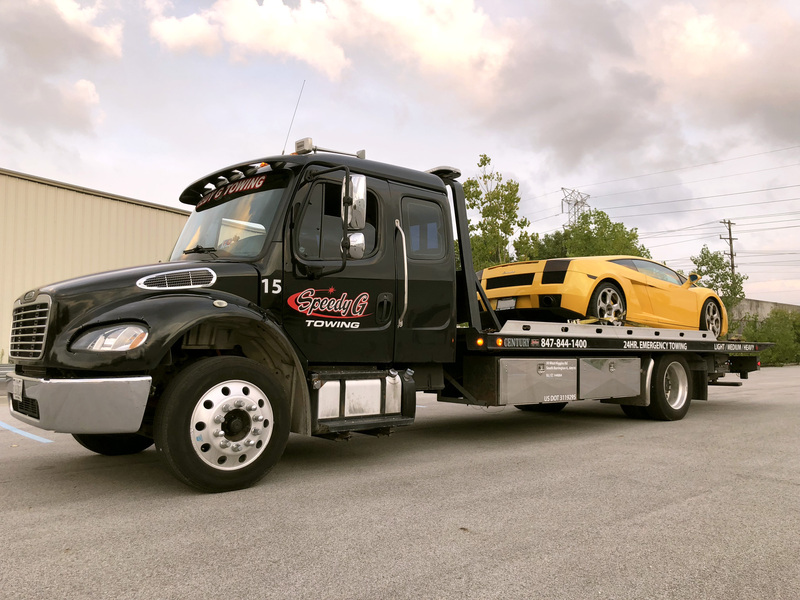 With our 19 ft and 21 ft flatbeds, we are able to transport a variety of different vehicle make and models as well as some heavy equipment. We offer special tie downs, equipment for motorcycles and removable rails for wider loads. All of our flatbeds have Low Decks which helps to prevent damage on low profile vehicles. We have all the right tools to handle your domestic, import, & antique classic vehicles. 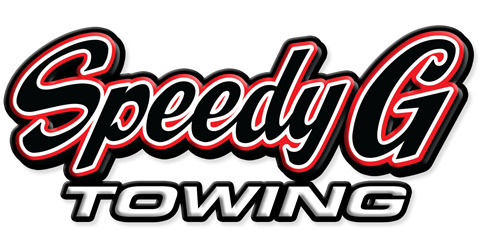 Check out our locations and light-duty towing coverage here.